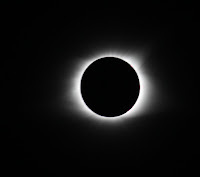 I came down to Lebanon, TN, aka Armpit, to view the solar eclipse. 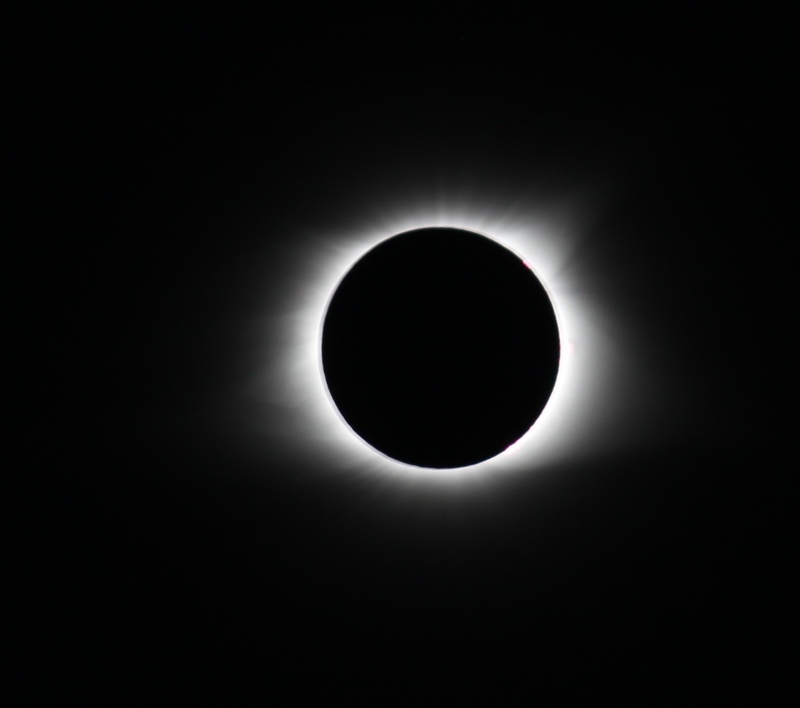 It was amazing, incredible, awesome, and quite the spectacle. The audio is two clips, one recorded the evening before while I was in the hotel. The other is a not-so-great recording from my phone while were outside viewing the eclipse. The audio in the second clip is not the greatest sounding, but there was a lot of reaction from both of us. Much of what you hear in this podcast will also have been heard on Up In This Brain. I'll show YOU the dark side of a moon.